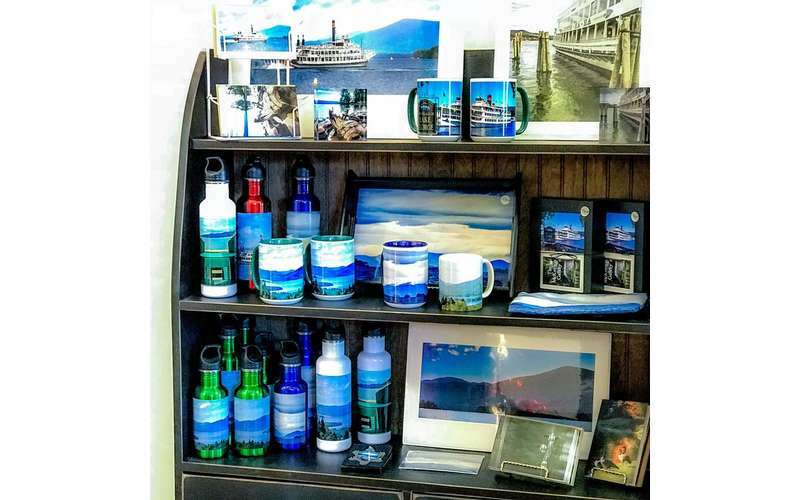 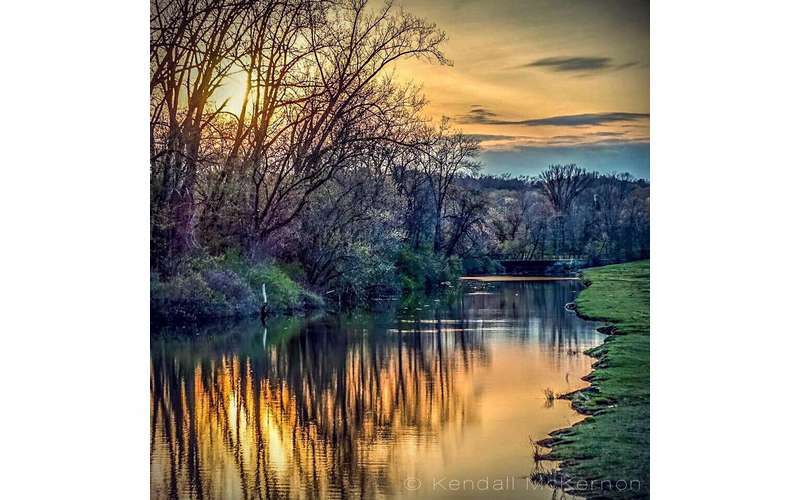 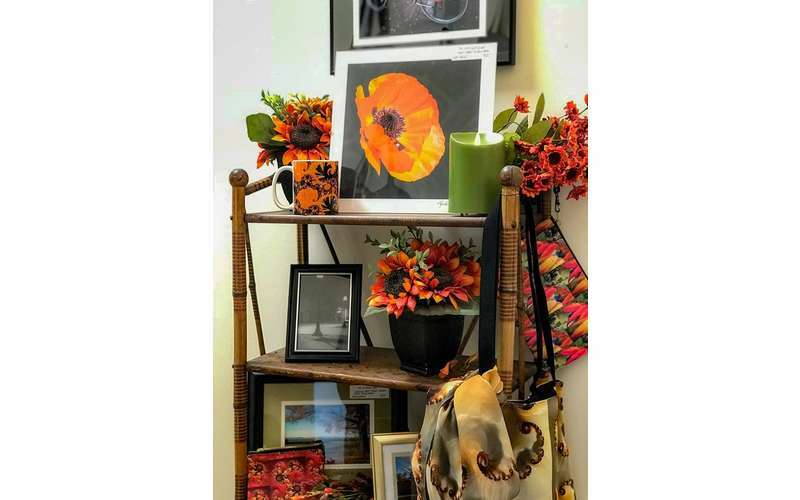 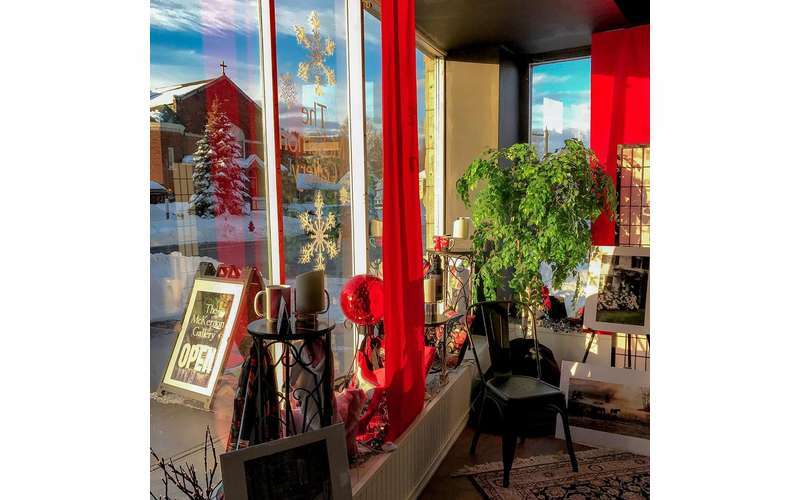 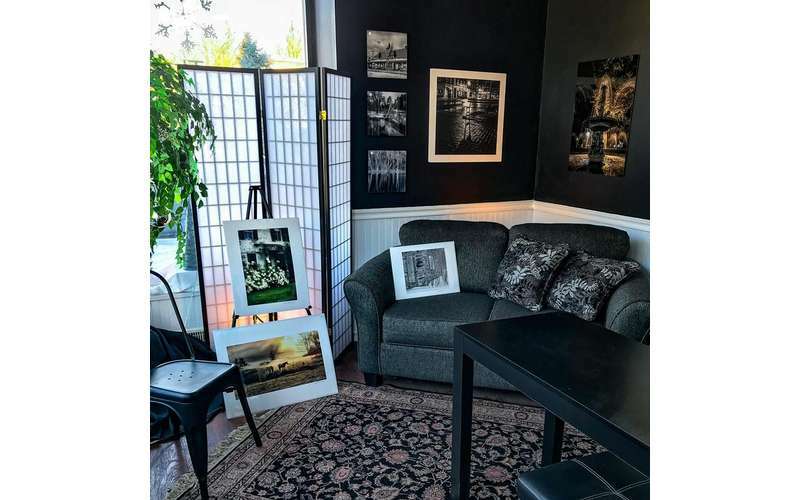 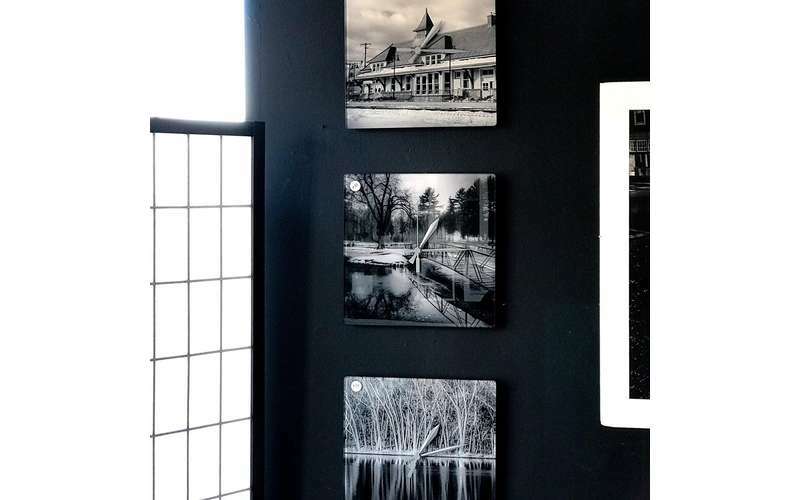 In October 2016, professional photographer Kendall McKernon opened The McKernon Gallery on Main Street in Hudson Falls. 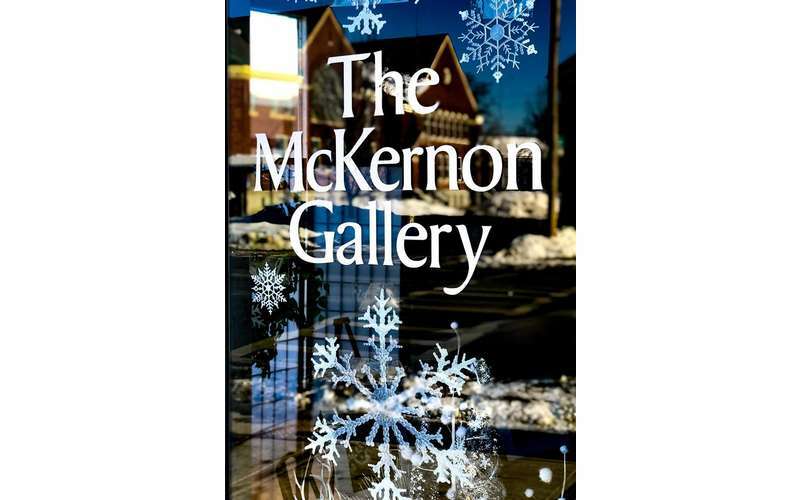 Although McKernon was originally an interior designer, he has since devoted himself to the art of photography. 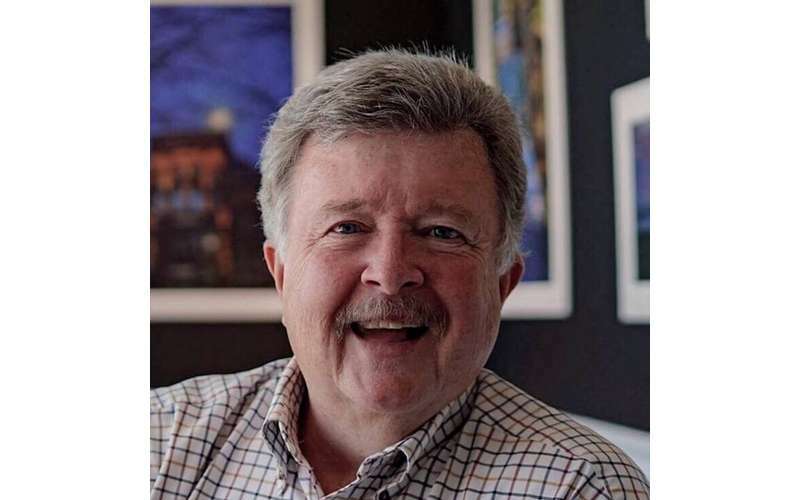 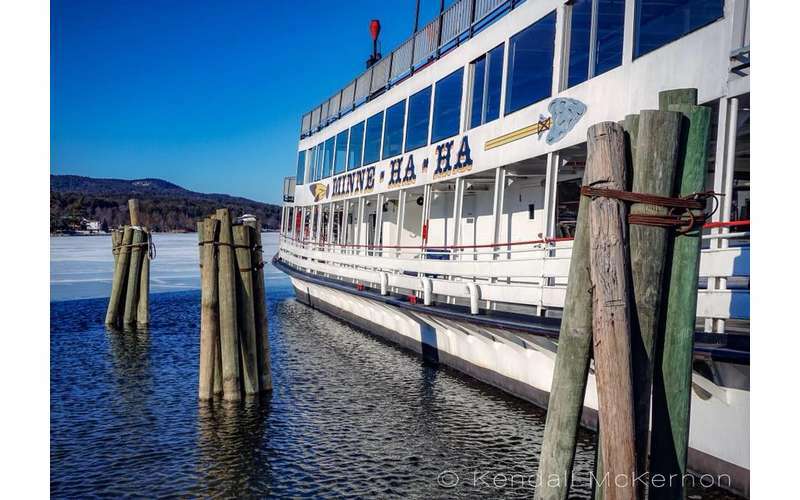 Many of his photographs highlight the beauty and history of the local area, such as Glens Falls, Lake George, and the foothills of the Adirondacks. 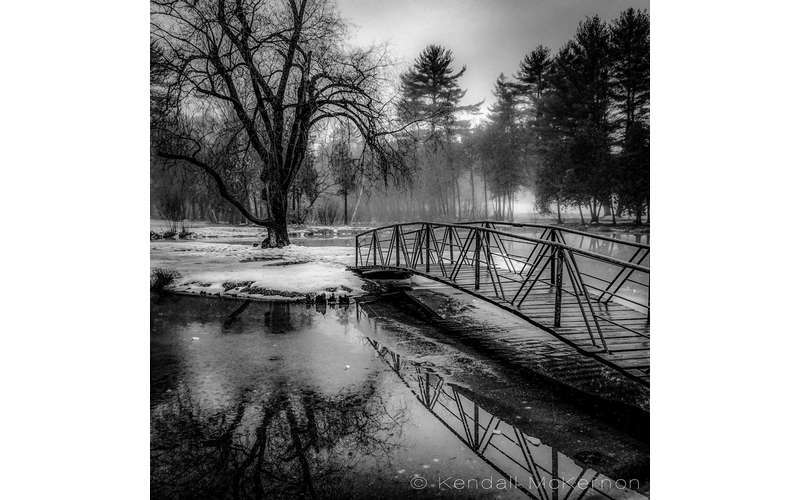 In addition, he has broadened his portfolio to include photos of New England and the coastal regions located just a few hours away. 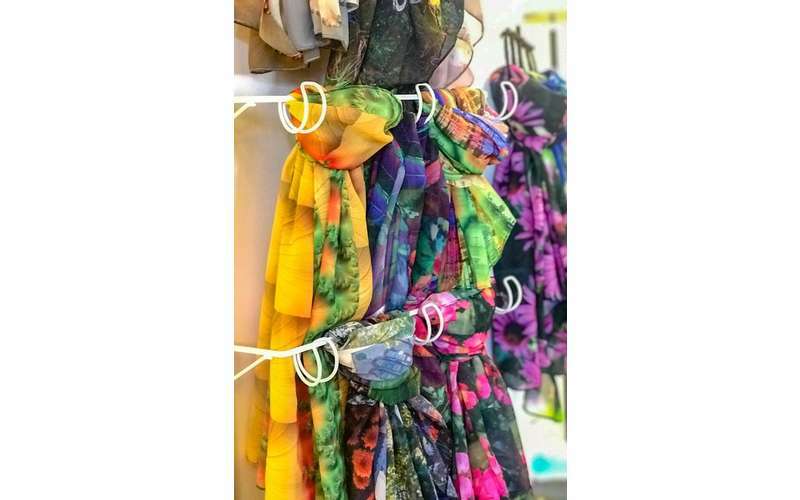 Find out additional details by visiting their website today!